To reset your lives on a smart phone go to the time and date in your settings and set your clock ahead 3 hours . Open the candy crush app and wait for your lives to reset to 5, the go back to settings set your time back to current time. 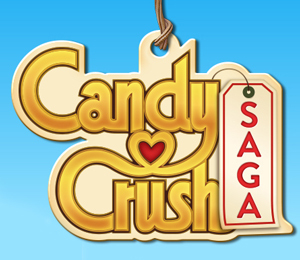 GameHunters.Club is a Fan Base Site and is not endorsed by or affiliated by Candy Crush Saga.